Kubernetes has been widely adopted across public clouds and on-premise data centers. As we're living in an era of microservices, knowing how to use and manage Kubernetes is an essential skill for everyone in the IT industry. 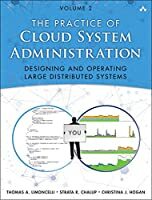 This book is a guide to everything you need to know about Kubernetes―from simply deploying a container to administrating Kubernetes clusters wisely. 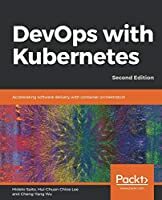 You'll learn about DevOps fundamentals, as well as deploying a monolithic application as microservices and using Kubernetes to orchestrate them. 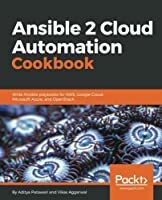 You will then gain an insight into the Kubernetes network, extensions, authentication and authorization. With the DevOps spirit in mind, you'll learn how to allocate resources to your application and prepare to scale them efficiently. Knowing the status and activity of the application and clusters is crucial, so we'll learn about monitoring and logging in Kubernetes. Having an improved ability to observe your services means that you will be able to build a continuous delivery pipeline with confidence. 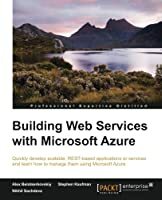 At the end of the book, you'll learn how to run managed Kubernetes services on three top cloud providers: Google Cloud Platform, Amazon Web Services, and Microsoft Azure. 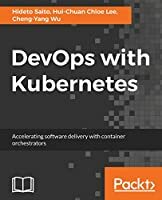 This book is for anyone who wants to learn containerization and clustering in a practical way using Kubernetes. 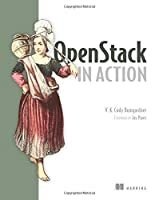 No prerequisite skills are required, however, essential DevOps skill and public/private Cloud knowledge will accelerate the reading speed. 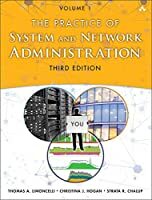 If you're advanced, you can get a deeper understanding of all the tools and technique described in the book.